Duplicate content is an issue that I discover with clients when I begin to manage their account. Duplicate content is a common issue that I discover with a number of new clients that I manage. Duplicate content is a typical issue with new clients that I discover when I first take on the job as an account manager. At first glance, the three sentences above may look like sentences I was forced to write on the blackboard during Google detention. But in fact these are examples of how easily you can take a sentence and change a few words/placements here and there to try and make the content your own. We’ve all done it at some point (insert bad Melania Trump speech joke) . 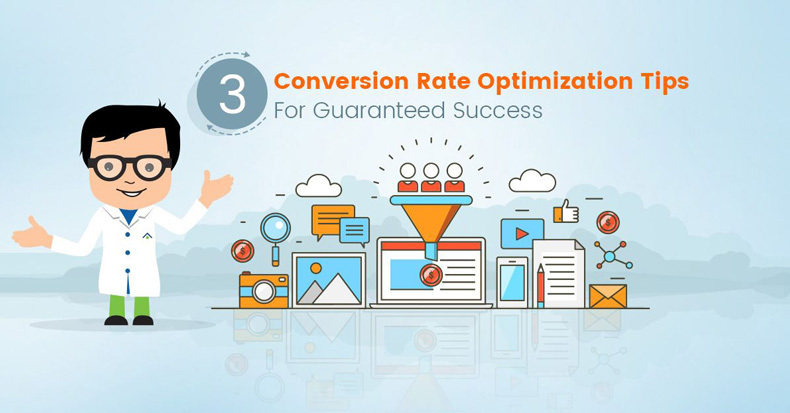 As a business owner with a website that you’re trying to generate new leads from, you need to realize and recognize the impact duplicate content has on your site. Google will be sure to catch it and it will affect your rankings online. When it comes to these three main points, the easiest one to understand (and what I would consider the most important) is the first point. If search engines don’t know which version to include or exclude from their indices, well, your site doesn’t exist in Google’s eyes. Is Your Website A Victim Of Duplicate Content? When I first started off in Internet marketing, I worked with a real estate team to help improve their website. My client had paid/hired a company out in British Columbia that offered up templated real estate websites and content. This was about 10 years ago, and these “templated website companies” are still out there selling real estate agents and mortgage brokers the same website and content that they’ve sold time and again. 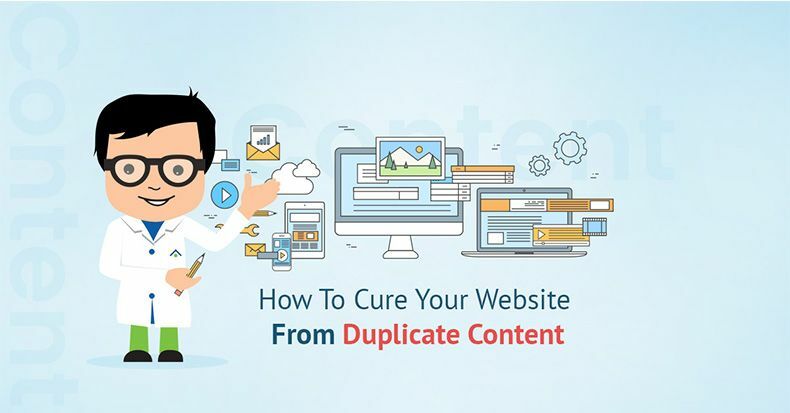 If you are unaware of the problem that duplicate content causes for your site, you probably never questioned this practice. And honestly, the company that you bought that template and content off of isn’t concerned about SEO for your site. Thankfully, you can double check if your site suffers from duplicate content by using a tool such as Copyscape. Here’s the thing, if you don’t care about people finding your website organically through search engines, then you don’t have to do anything. 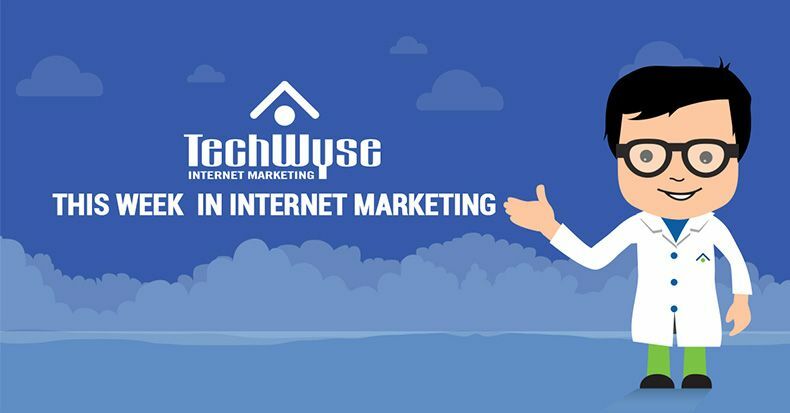 But, if you want to stop spending thousands of dollars a month on pay per click ads, and you really want to show up organically through search, you need to address this issue. The solution seems simple enough. Write new content. But it’s 2016, so of course it’s not that easy – if you want to do it the right way. Nowadays, Google rewards individual pages with long-form content over short-form content. If you planned on writing about 500 words of new content for a page on your site that is duplicated, you’re only solving one issue. Google is not going to see your site as a high authority site over a competitor that has more information about a topic online. Not only that, but there are additional advantages to long-form content. I’m just suggesting that if you’re going create new content, do it right the first time. Don’t let duplicate content bring your website down. If you put in the time and effort, fresh content will make a huge difference to your website. And if you need help, our team is always here to help.